The very first step is to cleanse your face thoroughly. This is the most basic and important step toward applying a long lasting makeup. Cleansers are available in different forms in the market. Some are form and gel based cleansers while others are cream based. Form and gel based cleansers are rather gentle and take less time to clean your skin, but if you are using the cream based cleanser, then it gives long lasting results when applied properly. But always remember to choose a cleanser according to your skin type else there might be a chance of a severe breakout. After performing deep cleansing, the skin becomes dry and needs hydration. 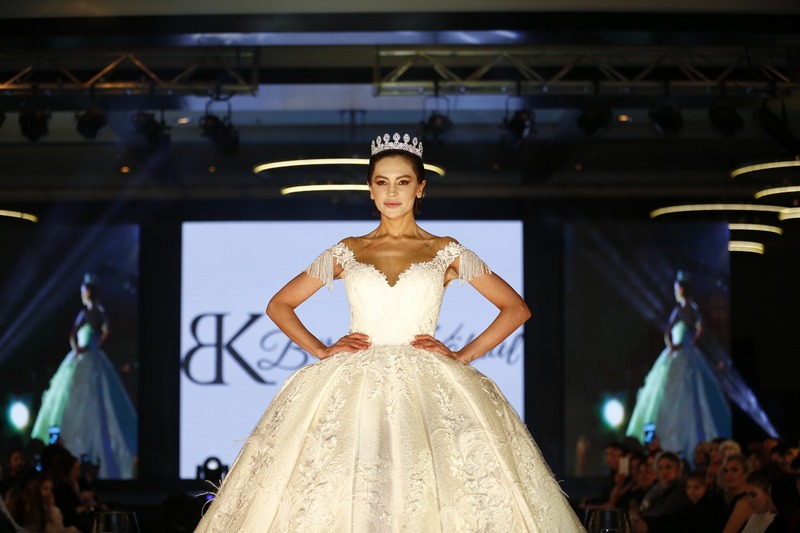 For this purpose, a well-branded toner must be used to hydrate and relax the facial cells. These toners simply wipe away leftover makeup, dead cells and other bacteria from your skin. Always remember to buy a toner that is alcohol-free as alcohol based toner might be irritating on your skin. 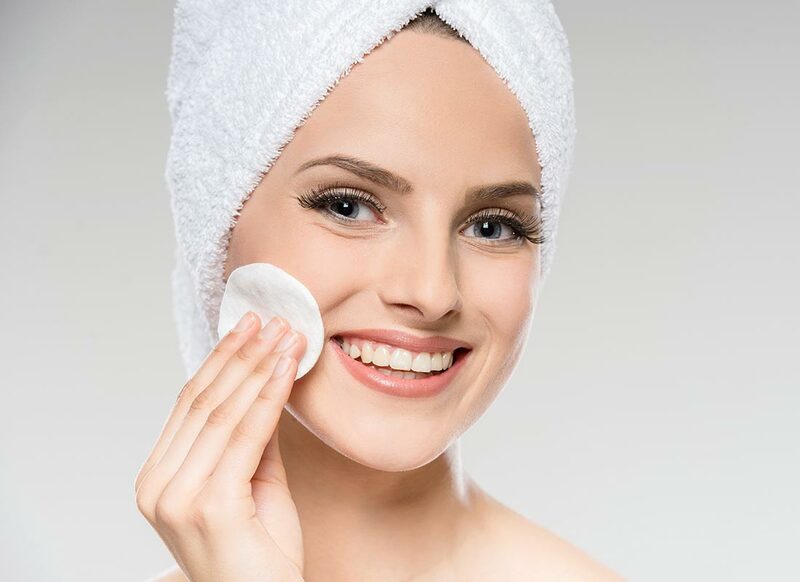 Dip a cotton ball in your favorite toner and wipe away extra oil and makeup from your beautiful skin. 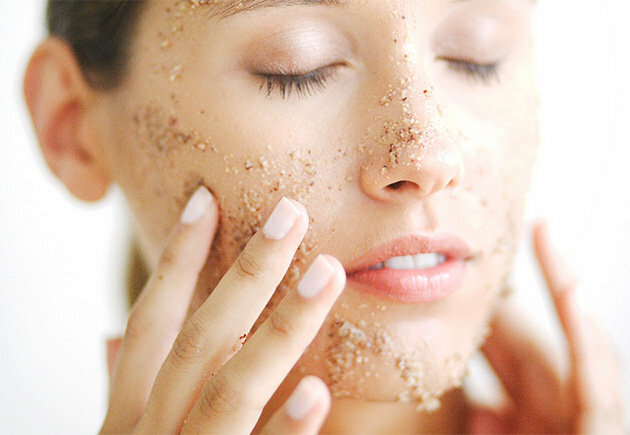 After toning your skin, the next very important step is to exfoliate. This must be done at least 2 to 3 times a week. Exfoliating is the process to scrape out extra dead skin cells that make your skin bumpy. Don’t exfoliate too often as this might lead to the red and irritated skin. Scrubs can be used as one of the best exfoliates and gives better results as compared to the gentle ones. Just apply scrub on a wet face and simply rub your fingers through to need out extra build ups properly. Later wash it with lukewarm water. After cleansing, toning and exfoliating, it is time to moisturize your skin properly. It is a great way to relax your facial cells. Always keep two moisturizers, one for day use containing an SPF and the other for night use which is a bit heavier. 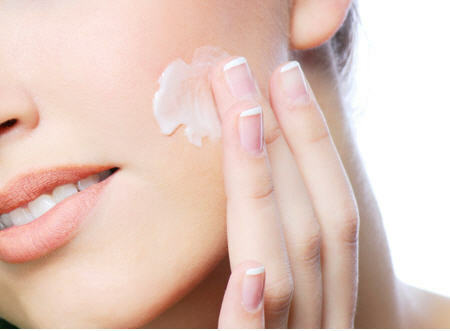 The best thing is to apply the day time moisturizer before applying makeup gently. If you breakout frequently and has oily skin then use an oil-free moisturizer. After prolonged pre-makeup skincare routine, it is now time to seal up the open pores. Due to continuous cleansing, toning and exfoliating, your skin pores open and become prone to infection and bacteria. 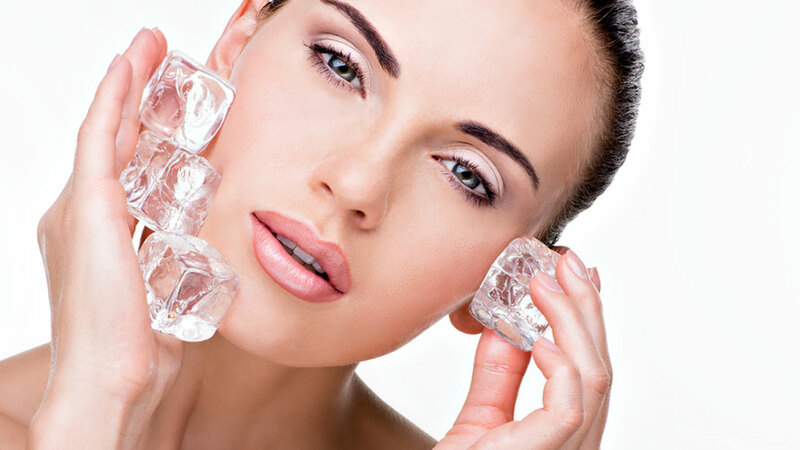 Take an ice-cube and gently rub it on your skin, continue this for 2-3 minutes and then pat dry your face. This skincare method makes the application of makeup much easier and smooth, as the skin produces less sweat in this way. Always try to follow these steps for optimum results, as the better skin can lead to better makeup application. The more you work on your skincare routine, the more you will enhance the health of your skin from inside out.